MYOB’s latest Christchurch office is all about space for promoting collaboration and innovation. The refurbished building, located at 7 William Pickering Drive Burnside, houses approximately 200 staff, with space for up to 265, predominately working in sales, service and software development for the well-renowned business management software business. 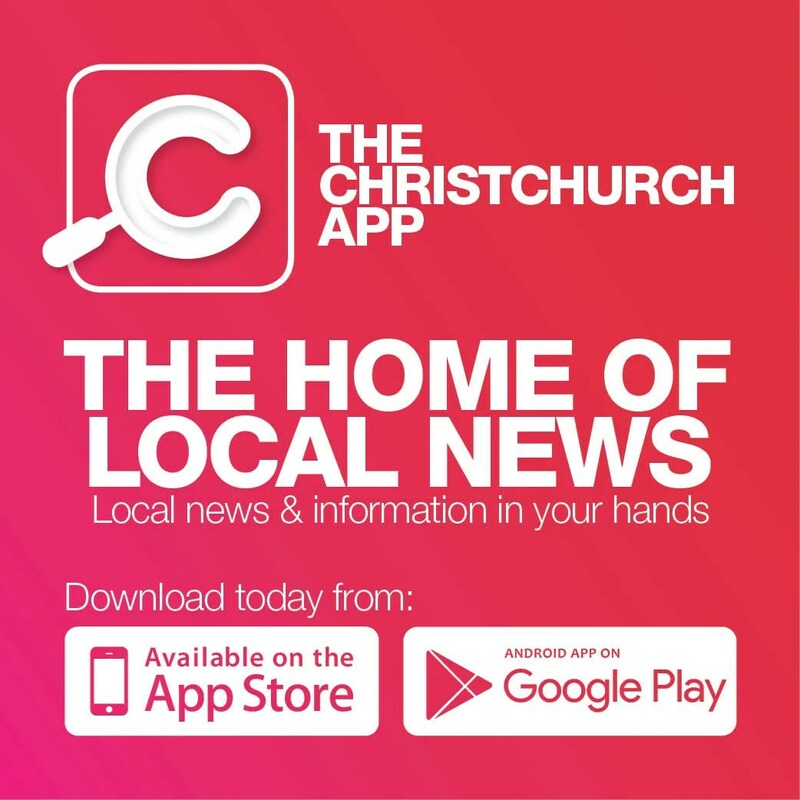 “We’re hugely excited about this space – all 2,700 square meters of it,” MYOB New Zealand General Manager Carolyn Luey says. The building also houses a co-working space for MYOB’s start-up customers to locate themselves in the crucial first few months of life, giving access to specialised technology and advice to help them grow. Other features include a wellness room, fitness room, library, gaming room, IT Genius Bar and internal training room, while a Microsoft Surface Hub uses the latest collaboration technology. 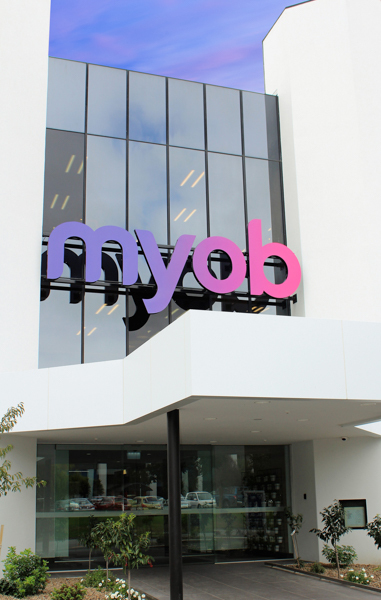 “Opening up a part of our building to entrepreneurial businesses is an exciting innovation and demonstrates how MYOB is invested in supporting the start-up community here in Christchurch,” Carolyn says.